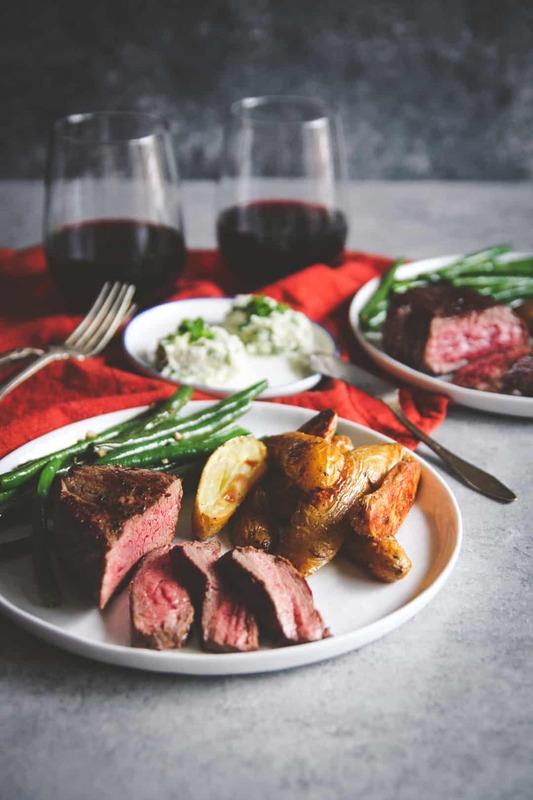 With Valentine’s Day right around the corner, I thought it only fitting to share with you that I’m going to be using a meal delivery service for the special occasion. And I’m going to share with you a recipe for blue cheese compound butter that is sooo delicious, you’ll want to make it and eat it with everything! 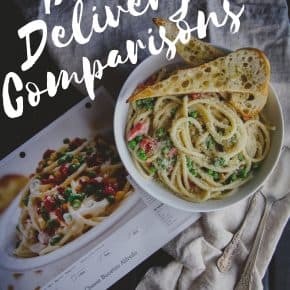 Last year I tried 6 home meal delivery services and did a comparison. The winner was Home Chef. It was also my favorite. To this day, I still use Home Chef. For special occasions or for weeks I know I just won’t have a lot of time to figure out what to make or go to the store, I’ll schedule a delivery. 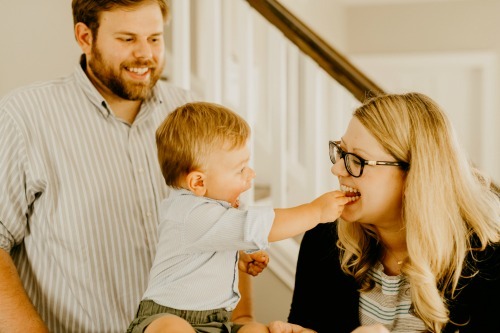 As a busy working mom and wife, I still want to make Valentines day special. I don’t really want to ‘experiment’ with a fancy new recipe for a special occasion. Home meal deliveries really help with this, because I know it’s going to be good. Home Chef has the best steak recipes. Steak just screams Valentine’s Day to me. 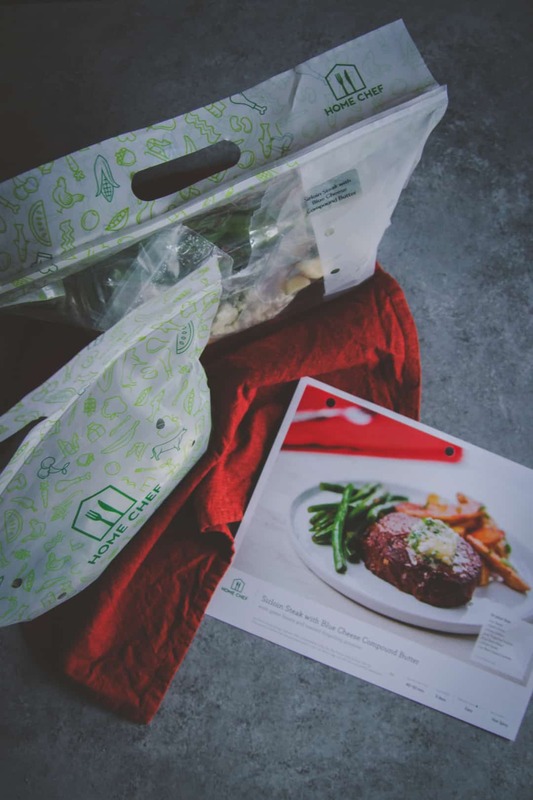 What I love about Home Chef over other meal delivery services is that not only is their produce always fresh, but the recipes are SO tasty. I have even kept several recipes that I make over and over because they have become such family favorites. 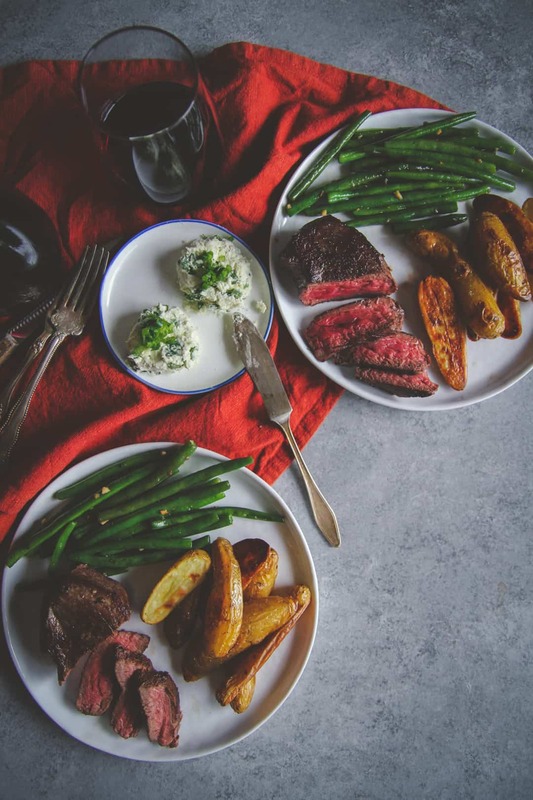 If you’re looking for something special for Valentine’s Day (or other special occasions, or just good dinner options) I cannot highly recommend Home Chef enough. If you sign up through this link, you’ll get 3 free meals ($30 off your first order)! In a mixing bowl, combine softened butter, blue cheese (to taste), garlic (to taste) , half the green onions (reserve remaining for garnish), and a pinch of pepper. Mold into two small disks and place on a plate. Refrigerate until plating. 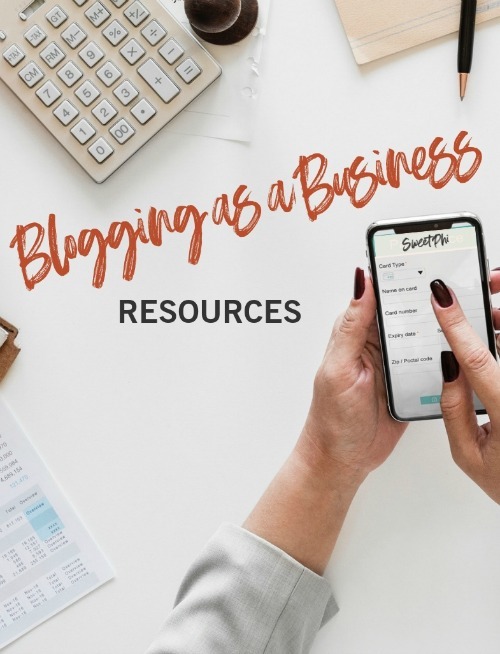 Thank you for reading the SweetPhi blog, this post is not sponsored, but does contain affiliate links. As always, all thoughts and opinions are mine alone. Thank you for supporting the brands I love, which make the SweetPhi blog possible. Phi, this looks so good! What a treat it would be to get a special occasion meal like this! I’m in! 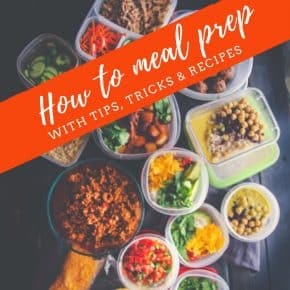 Meal kits – or meal delivery for special occasions is so amazing, we love Home Chef! OMG, we just made this last week and it was delicious! 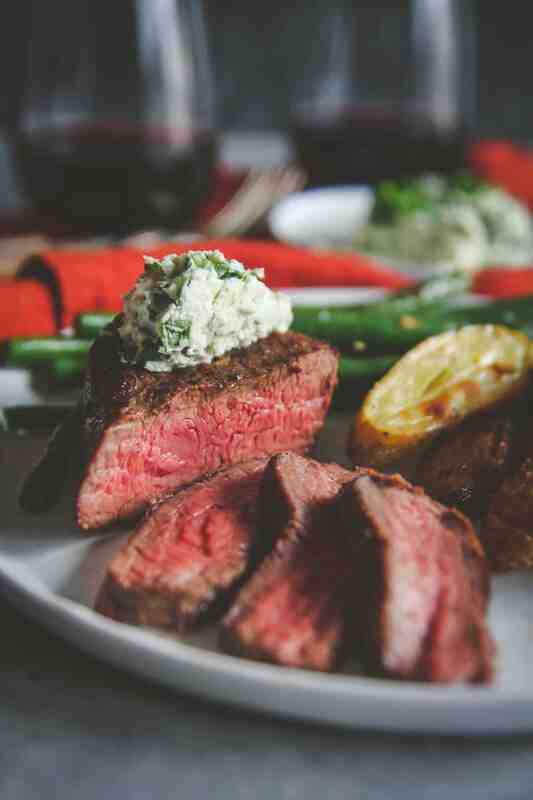 The creamy compound butter added so much flavor to a supremely tender sirloin steak. 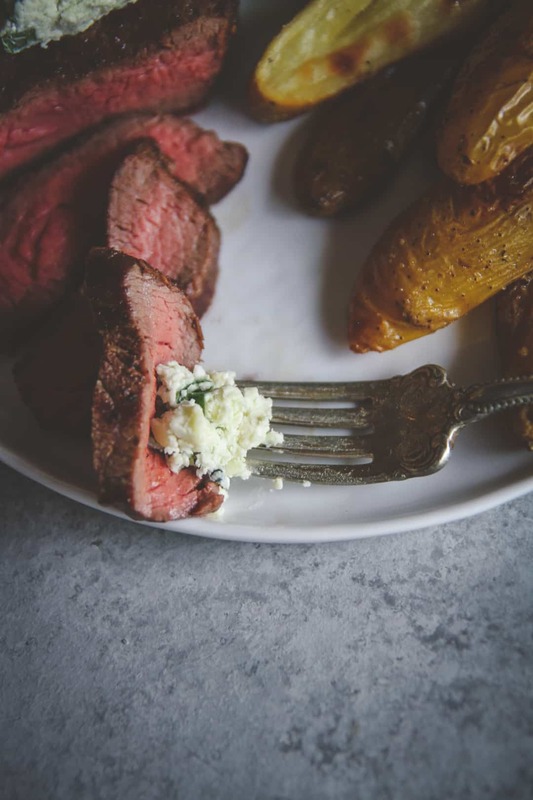 Blue cheese and steak go together like cereal and milk. I also agree with you that nothing says a romantic dinner like a medium rare steak. I must admit that Home Chef does supply some beautiful cuts of meat and this meal was no exception. Every once in a while we opt for the “premium” meal and the quality and taste have rivaled the best restaurants. By-the-way, your photography is so beautiful that my stomach is growling! Thank you so much for your awesome comment Michael! Wasn’t that meal amazing, I am still thinking about it! Thank you for your compliment about my photography, really appreciate that and having you as a reader!